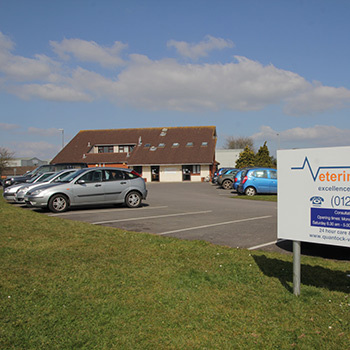 Our administrative assistant Becky is our longest serving staff member and came with Colin from Smith and partners to set up the practice that became Quantock Veterinary Hospital. Becky is responsible for ordering, stock control and the shop area of the hospital. She also has the job of assisting clients with insurance claims. Becky is kept busy at home with her own cat and various other ‘small furries’.